Jim Young: “We are our stories. Storytelling is at the heart of spiritual direction. Through deep and prayerful listening to the stories of individuals, I help them connect to the story of God’s abiding presence in our lives. 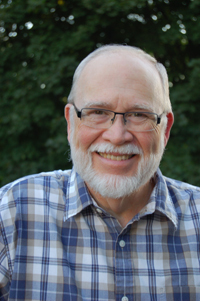 I am a graduate of the Christos Center for Spiritual Formation where I am on the staff as a small group facilitator.” Jim can be reached via email at revjryoung@gmail.com and by phone at 507-301-9545.